I was born with a strong desire to make art whenever and wherever possible. This desire translates into the make-up I create whether it is a simple beauty application, a high concept photo shoot, or character make-up. Everything I touch is thoughtful and done with great care. 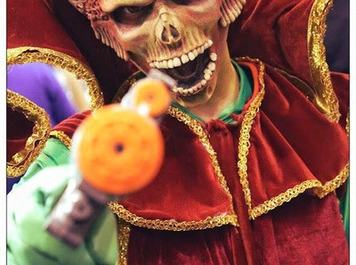 I spent over 10 years in the Halloween Industry as well as in Theatre & Film. I picked up many tricks of the trade and this deepened my desire to hone my craft. Currently, I am freelancing in Film, TV and Print. 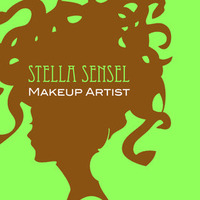 I will continue my make-up artistry whenever and wherever possible, creating looks for celebrities, films, and print.